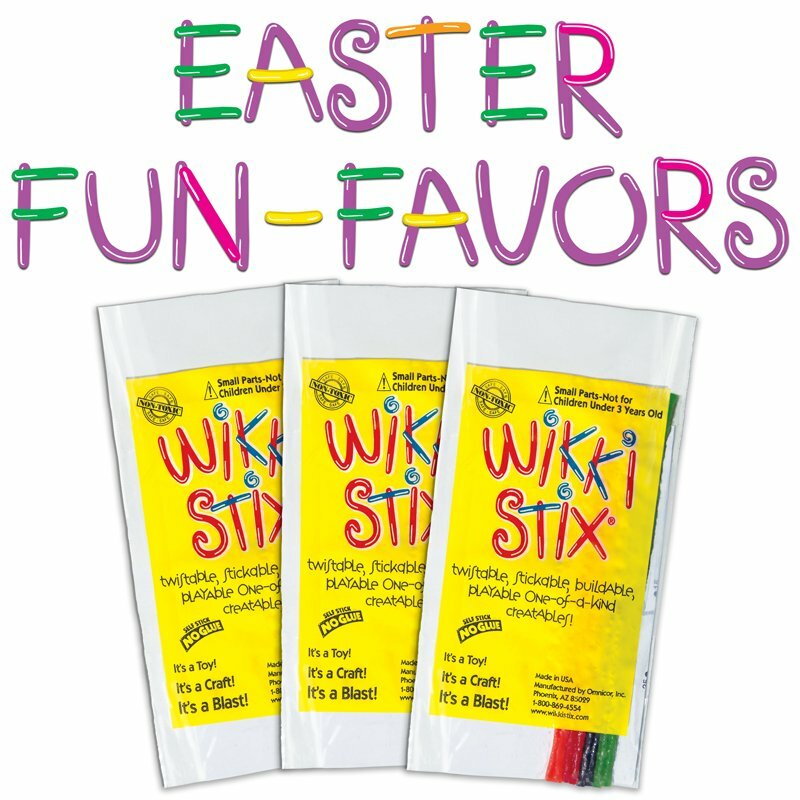 A FUN non-candy addition for all Easter Baskets! 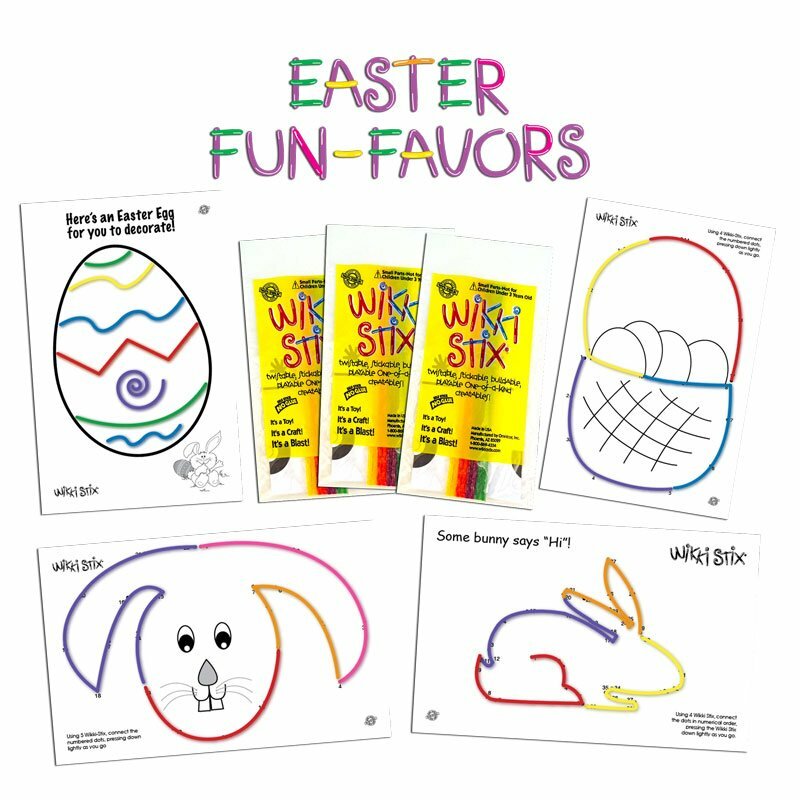 Includes 50 Individual Units with an Easter theme! 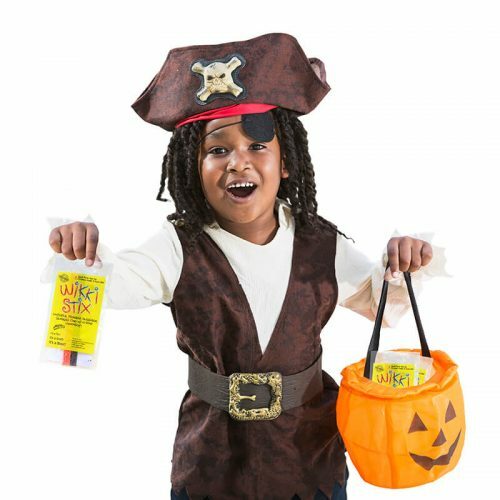 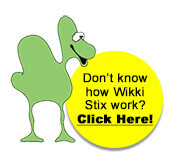 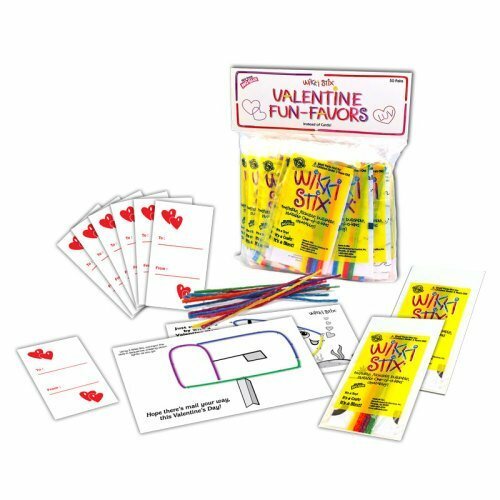 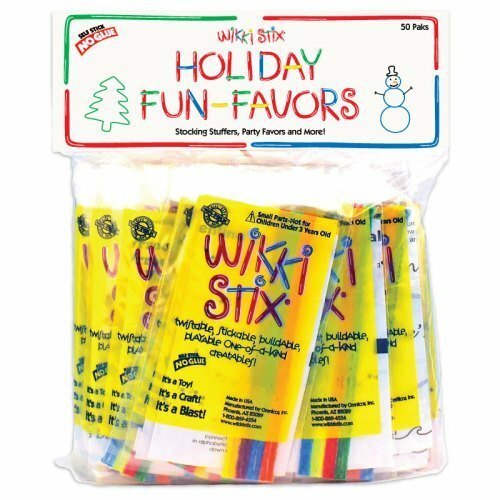 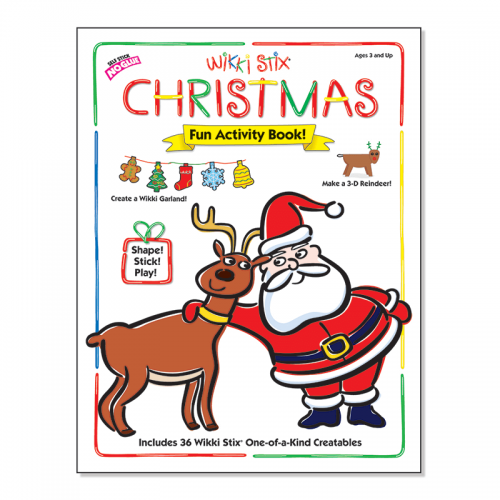 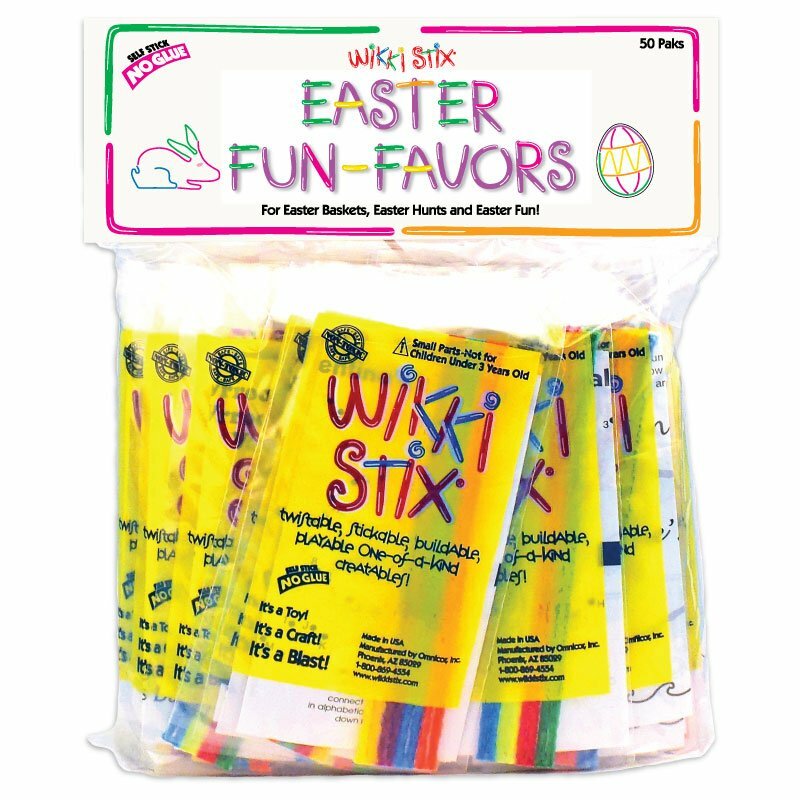 Each unit contains: 8 assorted-color Wikki Stix, plus black and white playsheet with ideas and illustrations on one side, and a fun connect-the-dot design on the other, all packaged in a 3″ x 7″ poly bag.